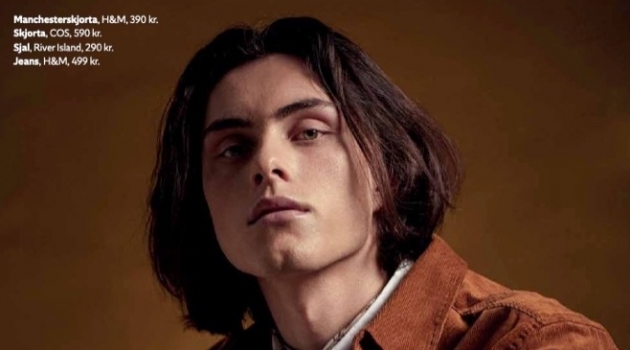 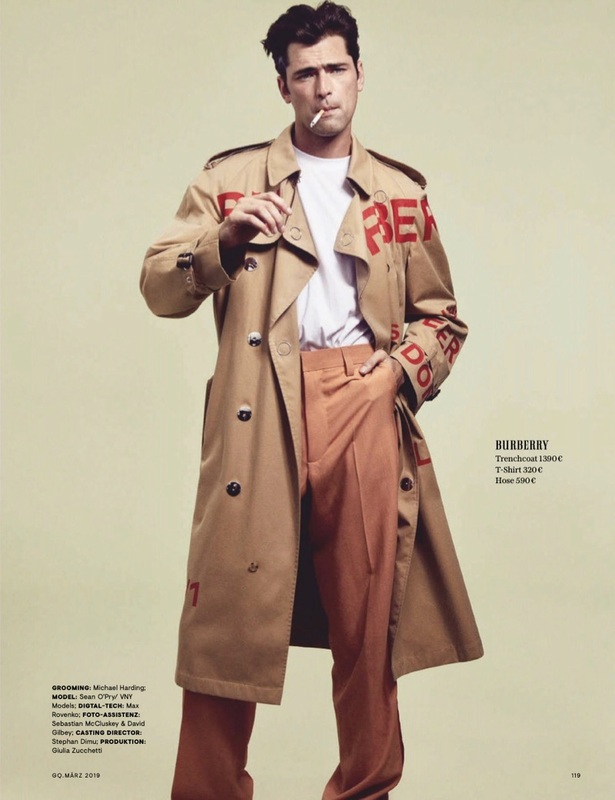 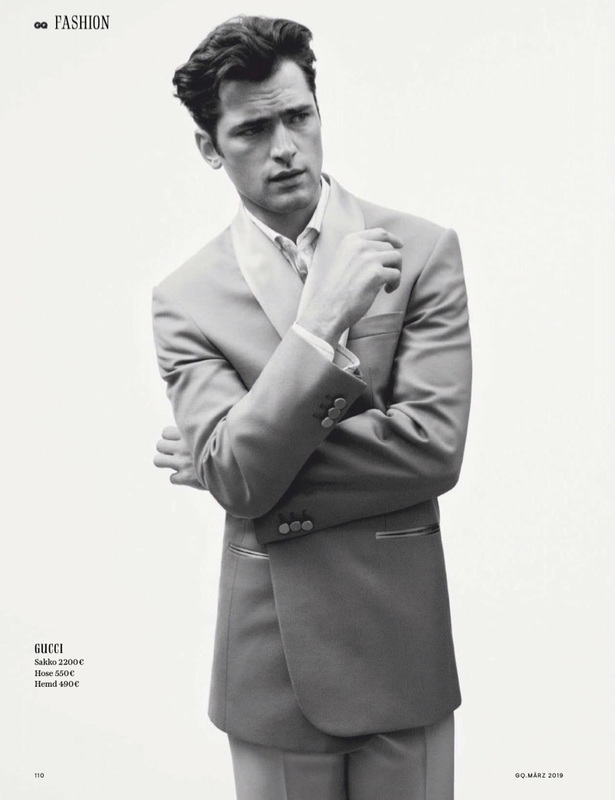 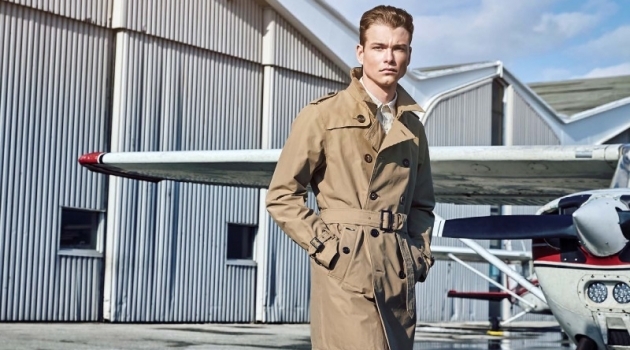 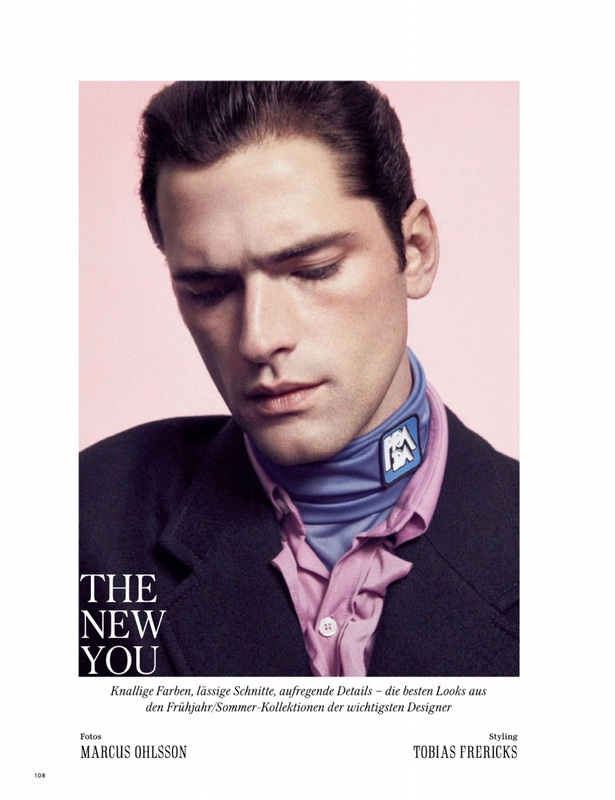 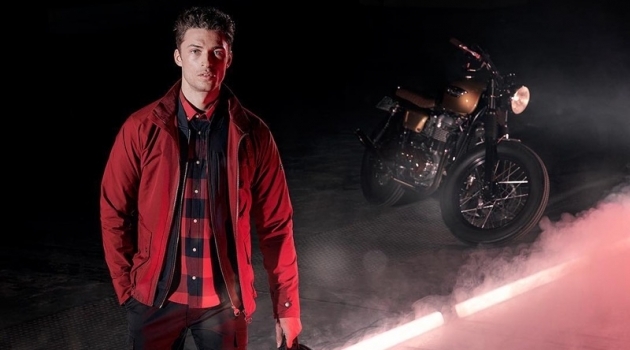 GQ Germany takes aim at finding "The New You" for spring. 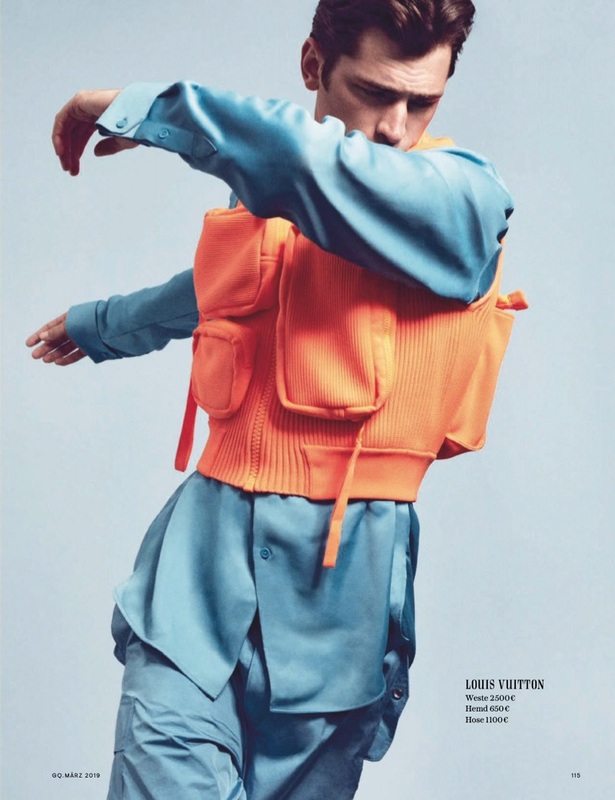 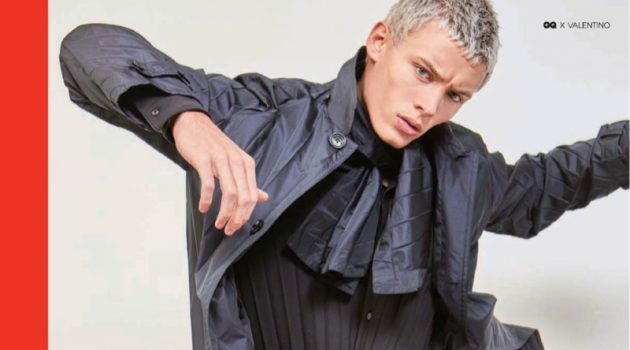 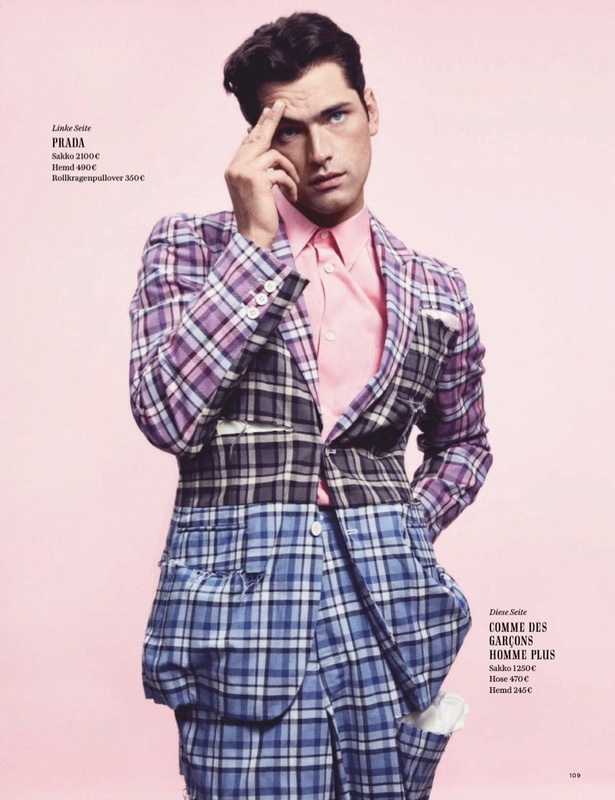 The fashion magazine features bold new tailoring with a fresh editorial. 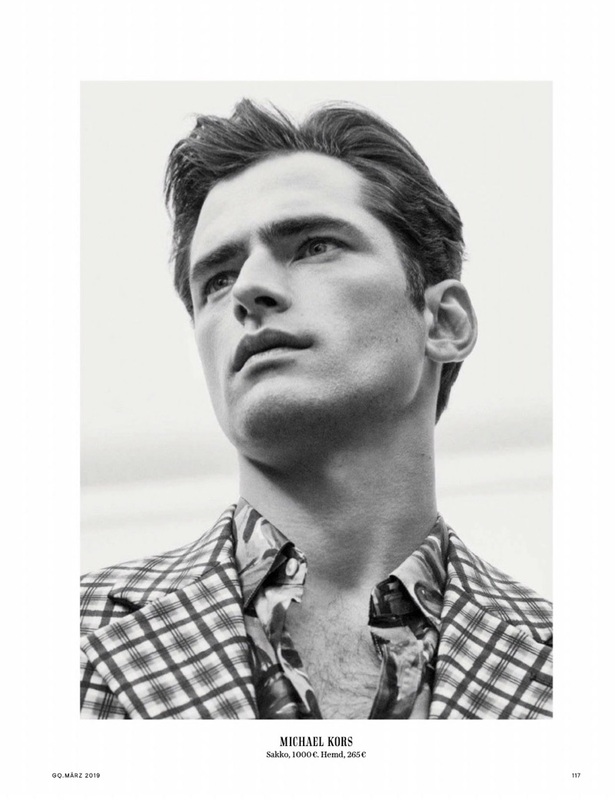 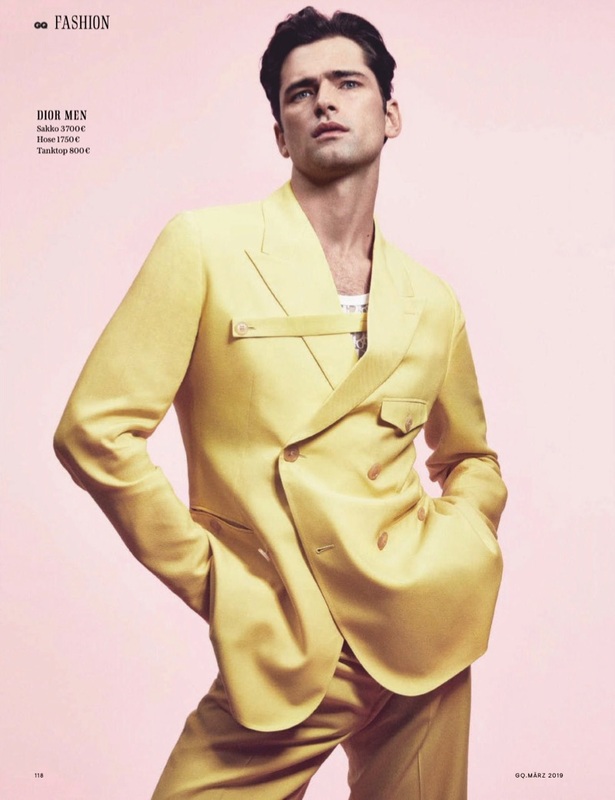 Sean O'Pry once again inspires as he takes to the studio. 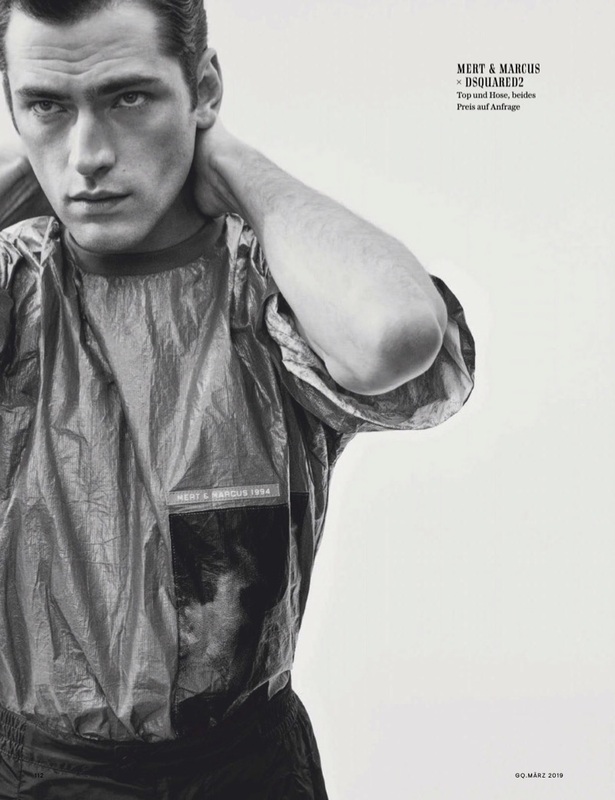 Marcus Ohlsson photographs the American model for the Tobias Frericks-styled outing. 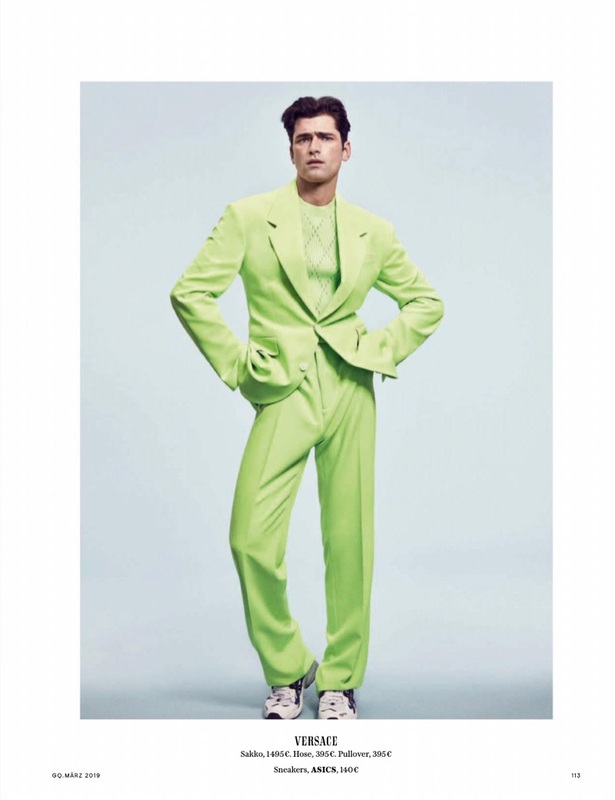 Demonstrating a penchant for the adventurous, Sean stands out in bright suiting. 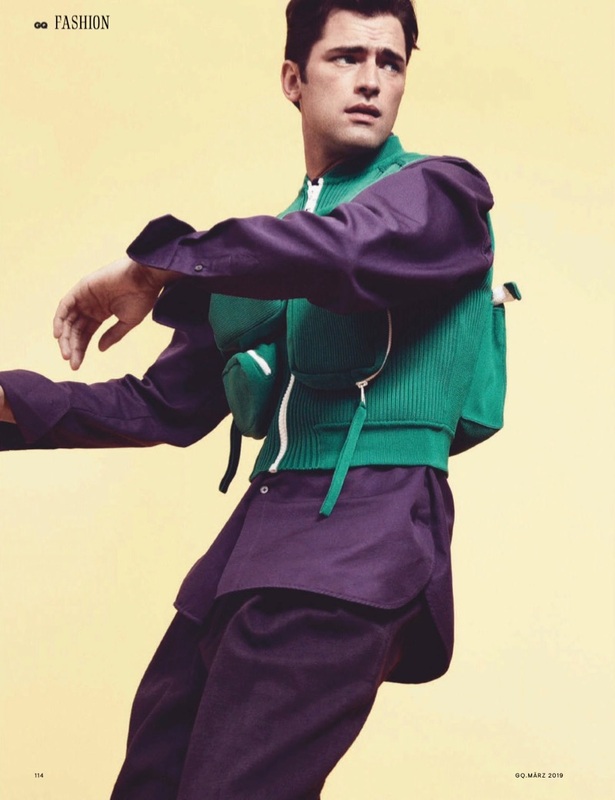 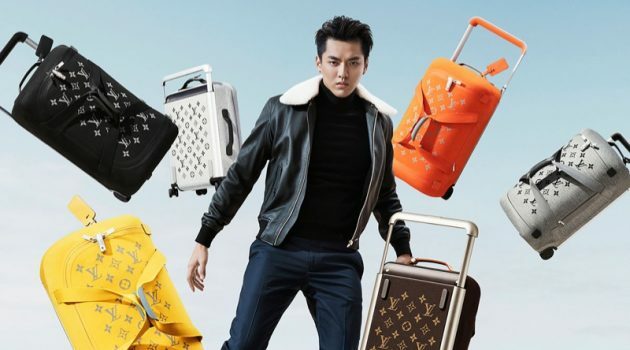 He wears colorful looks from the likes of Louis Vuitton, Versace, and Comme des Garçons Plus.